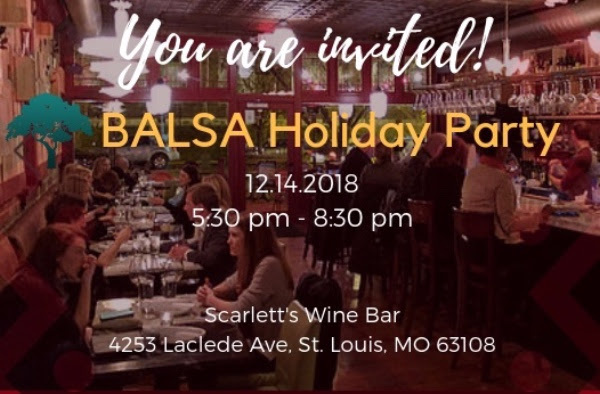 Celebrate another successful year in the holiday spirit with The BALSA Group members and supporters at our annual holiday cocktail party. Enjoy great wine, cocktails, and delicious pizza! Please RSVP by December 12, 2018.